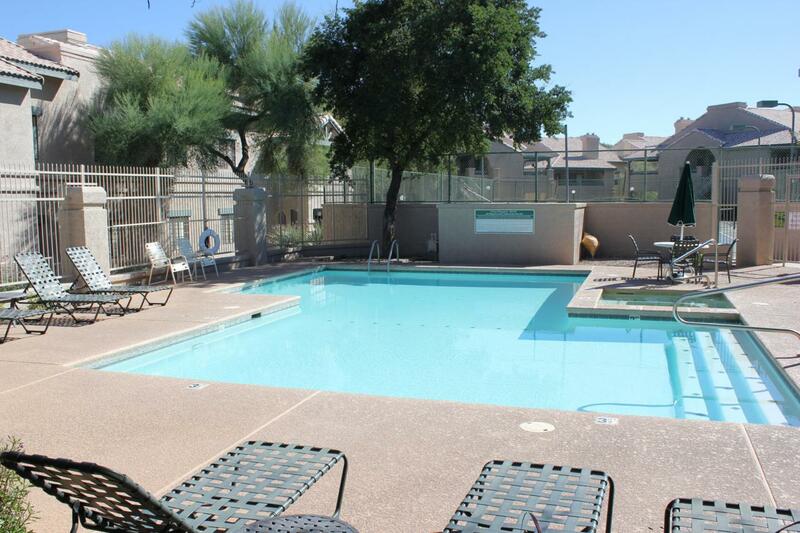 Resort style living at an affordable price. 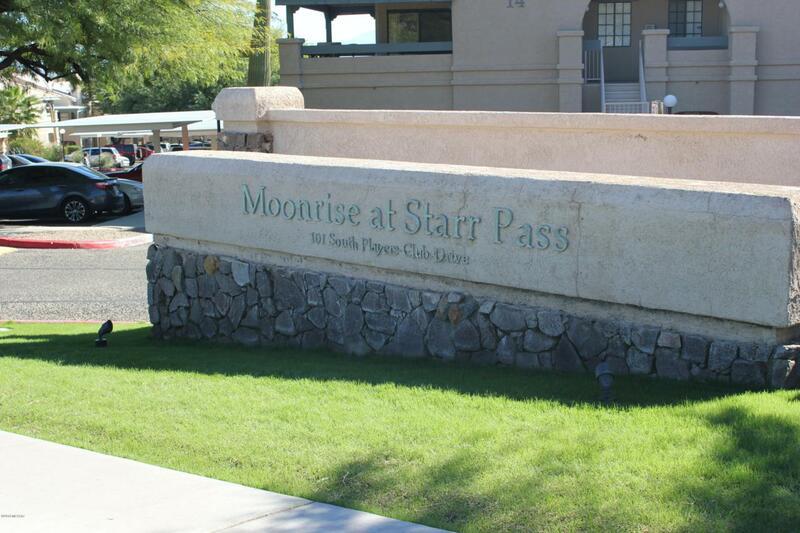 Welcome to Moonrise at Starr Pass. 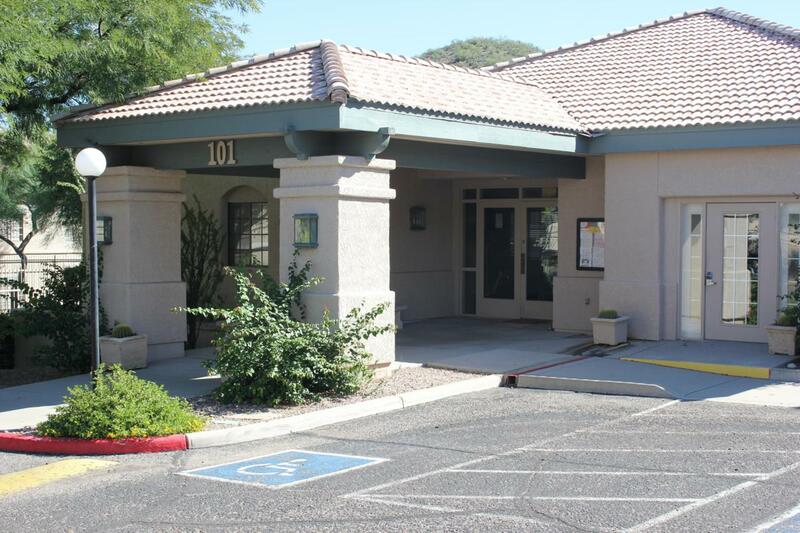 Located just minutes for the JW Marriott Starr Pass Resort & Spa and convenient to I-10, Downtown, The Mercado, U of A, Raytheon and other major employers make this a truly perfect location. This 3 bedroom 2 bathroom home, with a great floor plan, is being sold as is and needs some TLC to bring out its true potential. 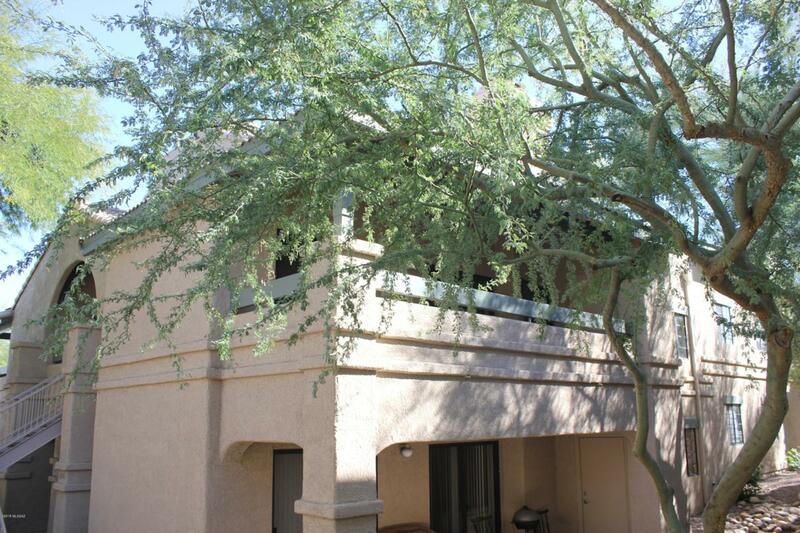 This upstairs corner unit has great privacy and a huge balcony for entertaining or just relaxing. This is a great opportunity to live in an awesome community. Bring you offers!